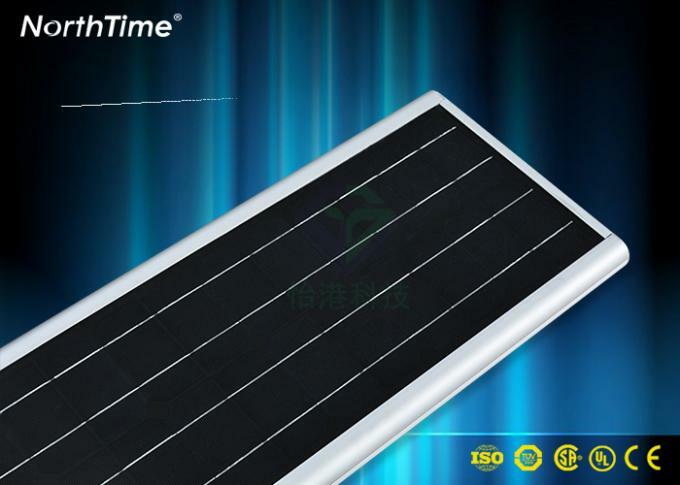 Our company produces and produces German solar photovoltaic efficiency monocrystalline silicon solar panels with photoelectric conversion efficiency of up to 20%. Another type of solar panel is the US brand solar power efficiency monocrystalline silicon, which has an efficiency of 22%. The average conversion efficiency of the market is 17%, polysilicon is only 13%, and some fake batteries are less than 13% efficient. They are superior to the batteries we use and have a service life of 25 years. The chip program is our main product, electronic technology and R&D are our strengths, and the controller is also developed by our team of engineers. 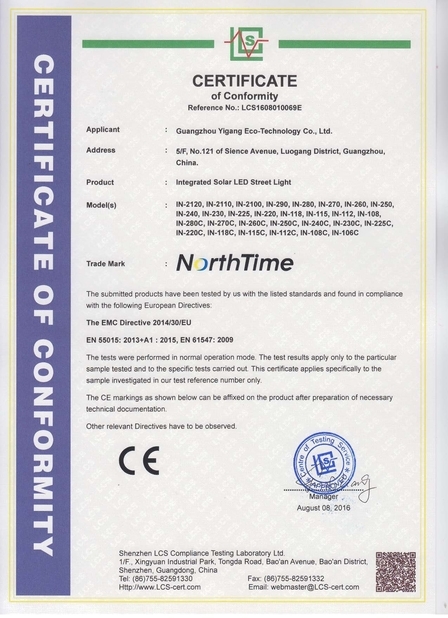 The stability and functionality of the controller are at the leading level in the industry, and we have successfully applied for a patent. Our controllers have a conversion efficiency of 95%, the average controller efficiency of the entire market is only 60% -70%, and our controller life is 10 years. 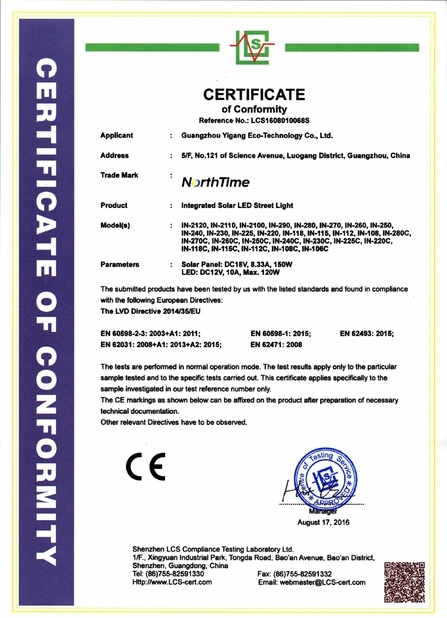 We use lithium iron phosphate battery, which is environmentally friendly and lightweight. 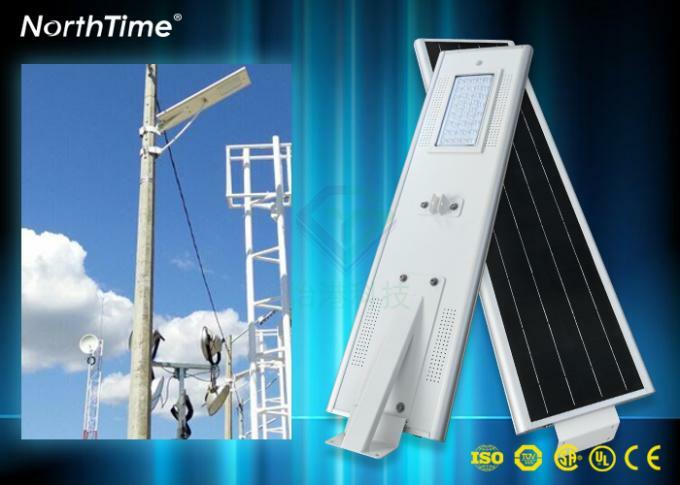 It can be installed in the lamp to avoid theft, safety and heat treatment. Its service life is more than 5 years. 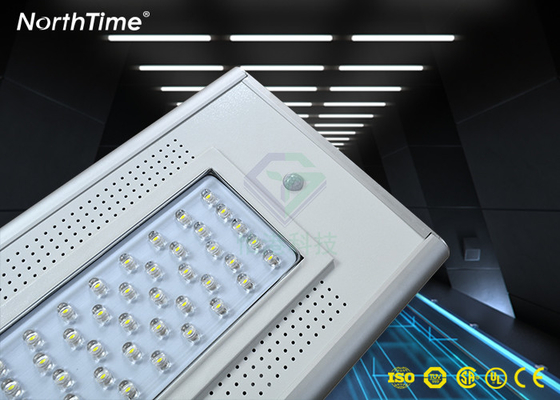 Lamp led: American Bridgelux 45ML, a led chip lumen is 150LM, the entire lamp lumen can reach 120LM, plus high-efficiency lens and acrylic plate protection lamps, its service life is more than 10 years, warranty for 5 years. Aluminum alloy casing, stainless steel bracket, solid and stable, rust-proof, service life of more than 10 years, warranty for 5 years. 1. Your inquiry about our products or prices will be answered within 24 hours. 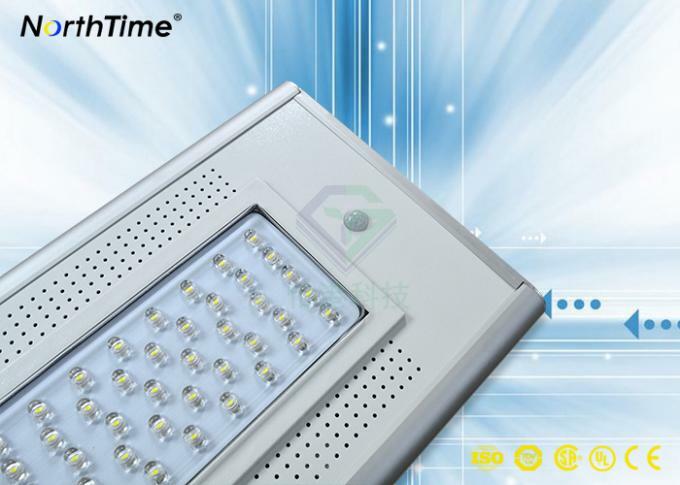 3.OEM&ODM, any custom lighting, we can help you design and put in the product. 4. Look forward to working with you for a long time.